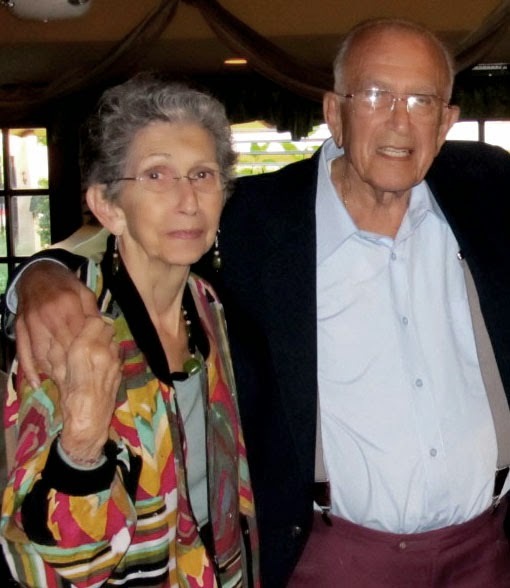 Jack William Tocco (1927 – July 14, 2014) died at home Monday July 14. 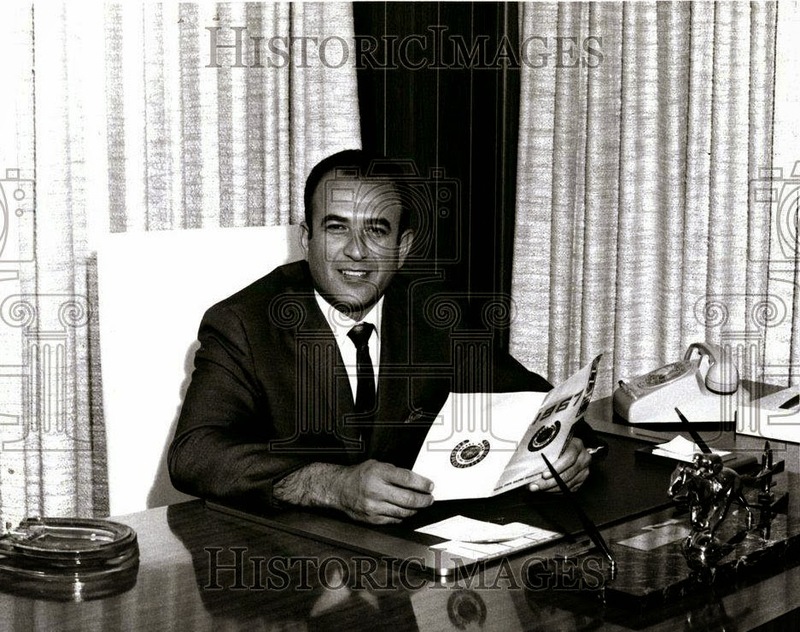 Black Jack was a Sicilian-American businessman from Grosse Pointe Park, Michigan, and alleged boss of the national organized crime organization known as The Detroit Partnership, based in Detroit, Michigan. He is survived by his wife Toni; children, Vito (Kim), Dr. Angelo (Cheryl), Dr. Rosalie (Dr. Brian) Bradley, Jack (Teresa), Nino (Michele), Vinnie (Conrad) Klooster, Toni (Ralph) Dallier and the late Maria (Jon) Miller. Proud papa of 17 grandchildren and 2 great grandchildren. Tocco and his wife Toni raised a large family in Grosse Pointe Park, spending the better part of their life together there. He attended the University of Detroit, where he earned a business degree, and he owned Melrose Linen Supply, Hazel Park Raceway and other enterprises, including extensive real estate holdings. 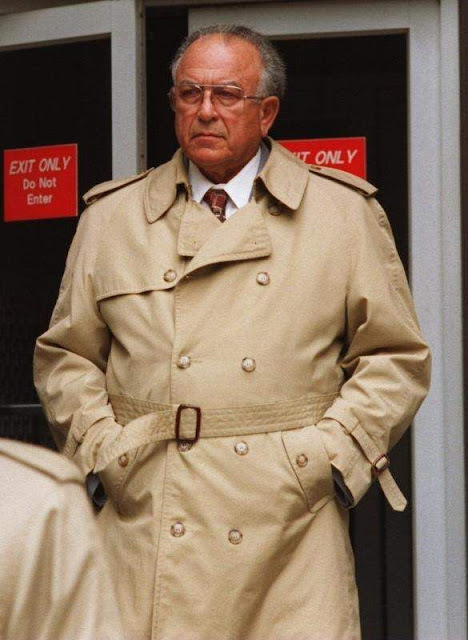 All the while, he presided over organized crime in the Detroit area, taking up the reins almost 40 years ago and following in the footsteps of his father, William "Black Bill" Tocco, who created the Detroit Mafia in the 1930s. Visitation is at the Sterling Heights chapel of Bagnasco & Calcaterra Funeral Home 13650 E. Fifteen Mile Road 2-9 p.m. Thursday. At 10 a.m. funeral will be held Friday at St. Clare of Montefalco Catholic Church 1401 Whittier Road, Grosse Pointe Park. In lieu of flowers donations to St. Louis Center 16195 W Old US Highway 12, Chelsea, MI 48118. Front row from Left to Right, unidentified child, Lena Tocco, Antonio Zerilli, Black Bill Tocco, Rosalia Zerilli, Rose Tocco-Zerilli 'mother of the bride,' Josephine Zerilli and another unidentified child. 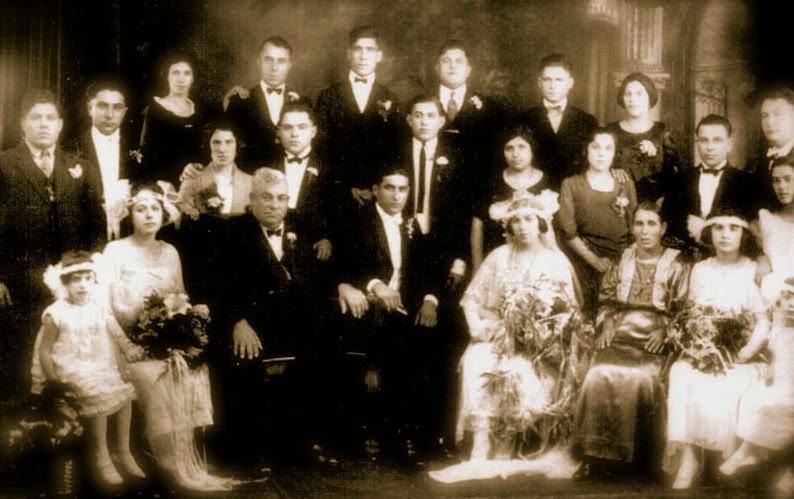 Second row from Left to Right, Rose and Sam Serra, Joseph Tocco, Stephanie Tocco, Serafina Zerilli, Joe Zerilli and an unidentified young lady. Third Row from Left to Right, Jack Tocco, Zina Morocco, Josephine and Massi Zito, Paul Moceri, Sam Tocco, Russell and Grace Cutino and Caesar Laura. The Motor City is home to a small but tightly knit Mafia family that's still thriving. 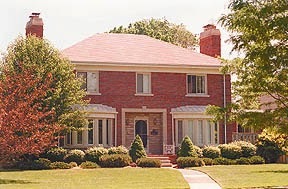 Gaspare Milazzo established the Detroit family in 1921. He was retired in a shower of bullets in a hostile takeover by a rival named Gaetano Gianolla in 1930. Gianolla remained in charge until 1944. 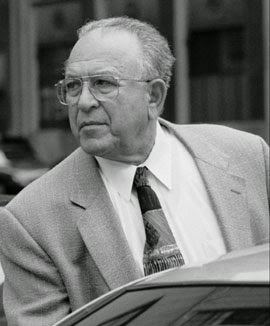 Joe Vitale took over and had a twenty-year run as boss. He was followed by Joseph Zerilli and later by Jack Tocco.